The Ministry of Internal Affairs of the Republic of Azerbaijan (MIA) is the central executive agency responsible for public security, prevention and exposure of criminal offences in the Republic of Azerbaijan within the framework of authorities provided by the national legislation. Eurodesign has implemented deployed and implemented innovative solution for the Ministry of Internal Affairs of the Republic of Azerbaijan. Eurodesign has implemented e-cabinet as well as delivered CCTV solutions. 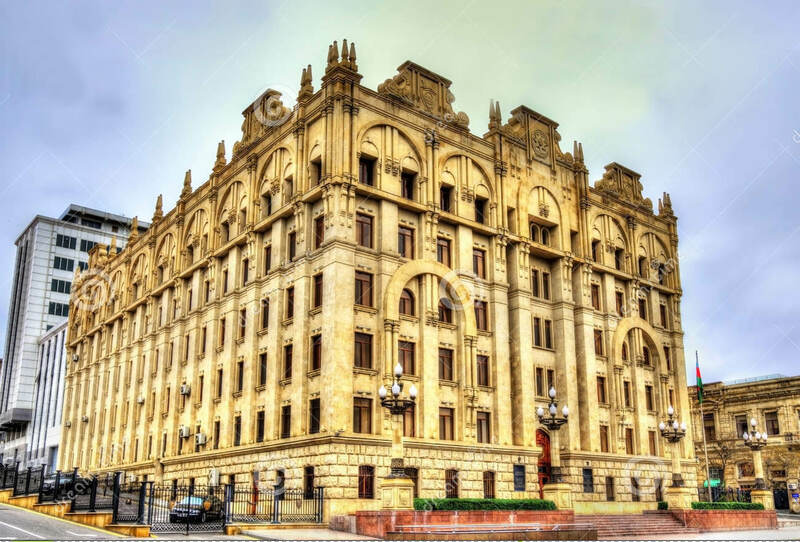 We have also been providing Data Center Support enabling secure and reliable work of Ministry of Internal Affairs of the Republic of Azerbaijan. All equipment and services were tested and delivered on time, within budget and as per international standards.